Oh, I've got a new mystery series to read! 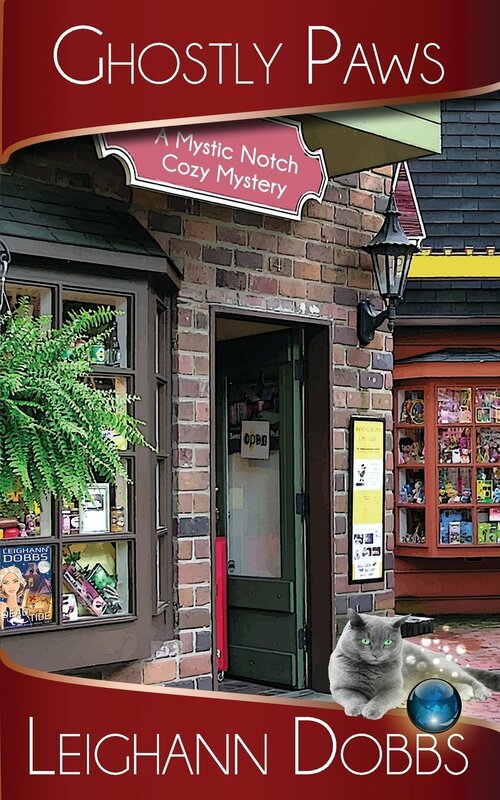 Cozy mysteries and cats - yep, that's my kind of enjoyable reading. Mystic Notch sounds like the kind of fun series that's worth it. Thanks for the great review. What a delightful sounding series of mysteries. The 'light-hearted' mystery can be such fun to read... and add in cats and ghosts -- sounds perfect. I will certainly be looking for these cozy mysteries! Sounds like such a fun mystery series! I've added this to my books wish list and plan on getting to it very soon. This sounds like it would be such a fun book series to read! Your review does indeed make the books sound delightful, as our Elf said. I sometimes think our pets are a lot smarter than we are. Mine certainly watch over me. Great review. I love mysteries, especially if they have cats in them. I too love mystery series. Thanks for the recommendation.